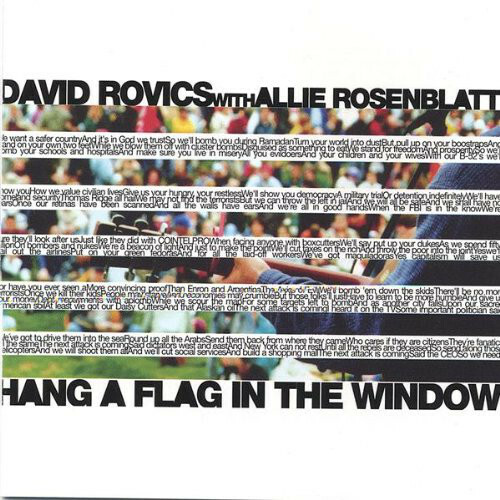 From/Da "Hang A Flag In The Window"
"A song from the perspective of a piece of unexploded ordinance. Based on a story I read from Bosnia." -David Rovics.